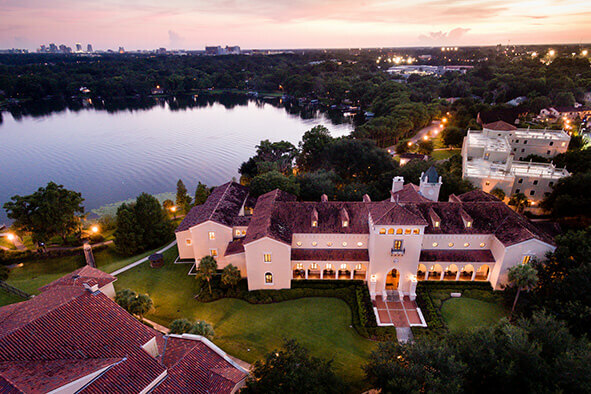 The Office of Student External and Competitive Scholarship Advisement at Rollins College helps our students and alumni prepare for a wide variety of highly competitive and prestigious graduate scholarships. 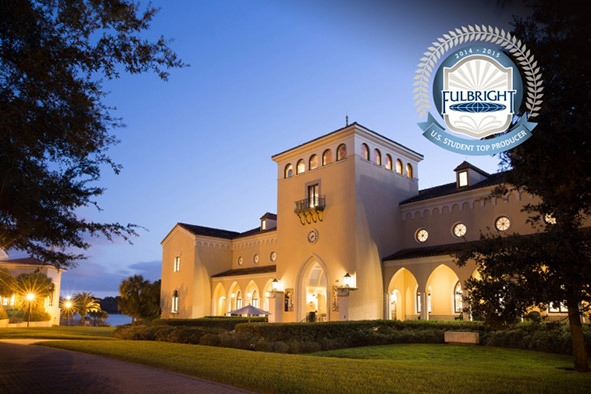 For the fourth time in six years, Rollins College is one of the top producers of U.S. Fulbright Students among master’s institutions. 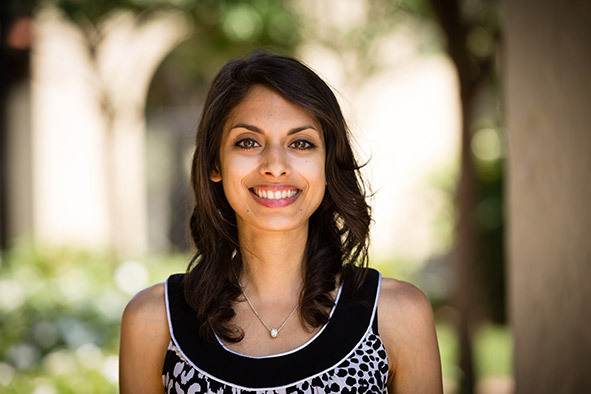 From Boren to Udall, explore the eight major scholarships that Rollins students consistently apply for each year. External and competitive scholarships are mostly funded by the government or private agencies, external to Rollins College. They salute academic achievement, leadership, and public service. Because outstanding undergraduates from across the country vie for these scholarships, competition is intense. We strive to ensure that our applicants are well-rounded scholars who will successfully meet any challenges they will encounter in the application process. Specifically, we coordinate student applications for fellowships, scholarships, awards and prizes requiring university nomination, review, or endorsement.